Marriage date and place Unmarried on arrival in Western Australia. 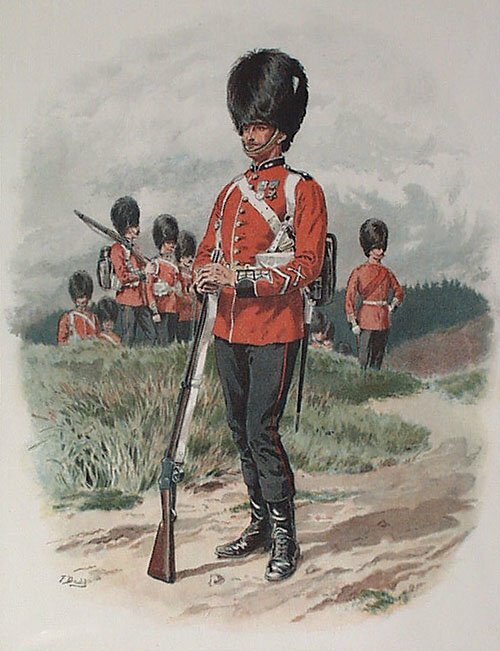 Regiment(s) 3rd Battalion, First or Grenadier Regiment of Foot Guards. Regiment No. and Rank #4384 Private. 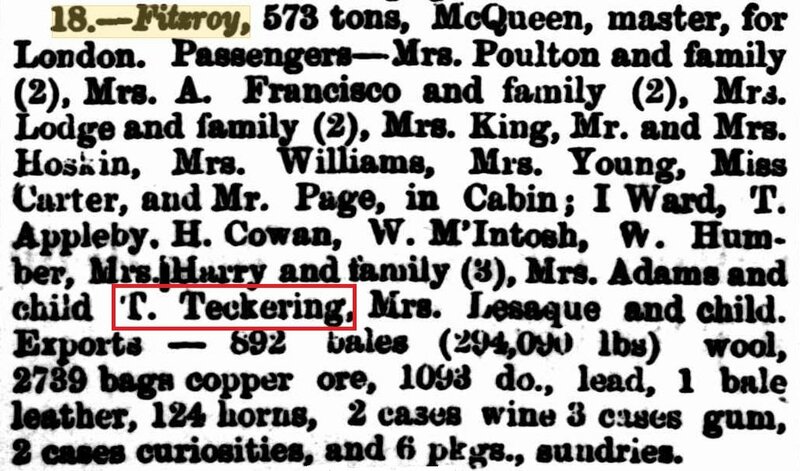 Musters 1851 London & Chichester [WO12-1636]. 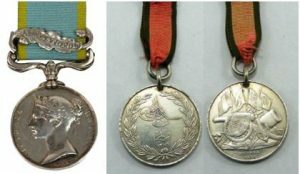 Medals, Clasps and Badges Crimean War Medal clasp Sebastopol. Turkish Crimean Medal. 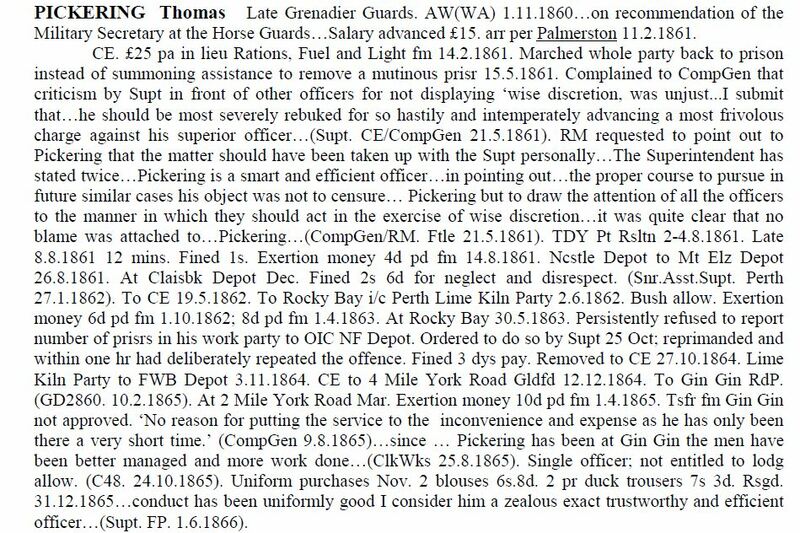 Status/Occupation Assistant Warder [Barker p.171 see sidebar]. 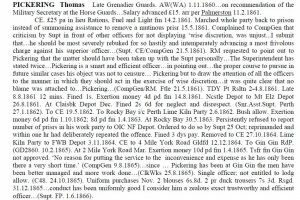 Appointed in England 1 Nov 1860. 18 Jan 1866 Fremantle for London (tentative). 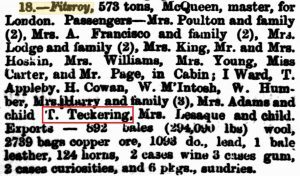 Note: This man should not be confused with Thomas Pickering, Convict (arrived Palmerston) or Thomas Pickering, Convict (arrived Norwood 1862).